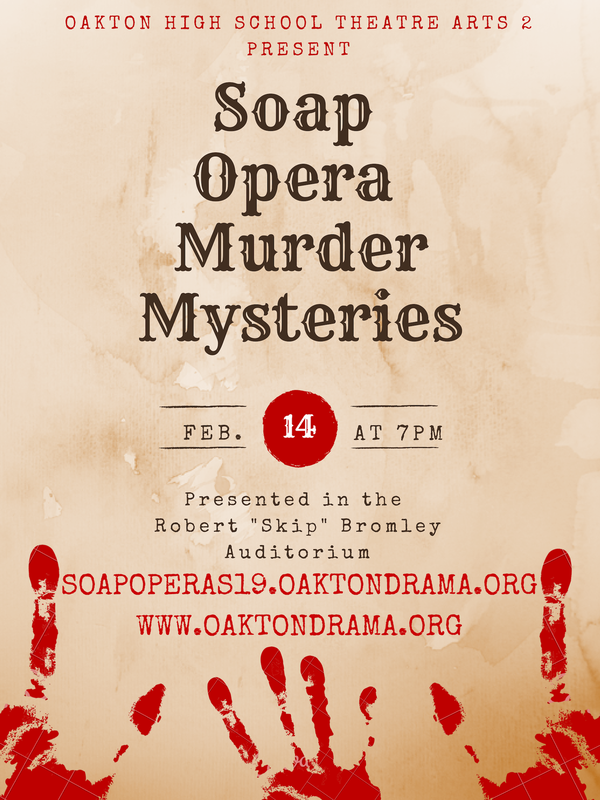 Double-crossing, Trickery, Secrets, and of course MURDER are all part of our Soap Operas. Catch episodes of Working Title, The Last Contestant, and Green is the New Black on Thursday, February 14th at 7:00 pm in the Robert "Skip" Bromley Auditorium. Best of all, like most scandals, it's FREE!